Last year, Chartboost was very excited to open up our brand new office in Beijing, China. Although we’ve worked with Chinese mobile app developers and advertiser for years we decided to invest even further in this ever-growing Chinese mobile gaming market. 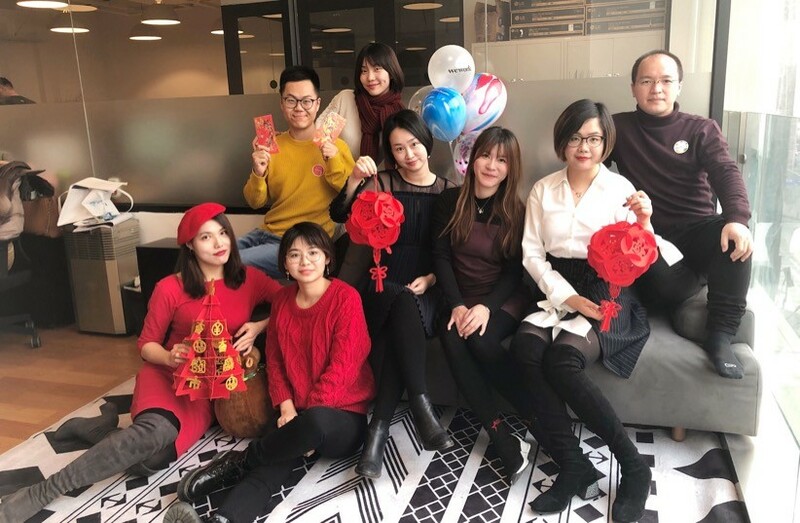 While this is not our first celebration of the Chinese New Year, this year is a special one as we are celebrating it for the first time with our China team! May the year of the pig bring you fortune and happiness! To celebrate the Chinese lunar year, we’ve put together a new report about the Chinese mobile gaming market, the fastest growing in the world. The report provides you with key insights and actionable tactics on how to be successful in this huge market. Chinese mobile gamers now account for 25 percent of worldwide in-app purchase and in-app advertising revenue, according to App Annie. There are more Chinese smartphone users than there are in the European Union: about 775 million, by researcher Newzoo’s latest estimates. But China isn’t an easy market — even for local developers. In March 2018, the government began a 9 month freeze on new mobile games approvals. In August 2018, the government further punished its largest game company, Tencent, by blocking sales of Monster Hunter: World only eight days after the game’s release. The Middle Kingdom is marked by fierce competition, and even fiercer regulators. Despite the challenges, nobody wants to be left out. Luckily, as with so many things in China, regulations can’t completely halt business. Just as there are ways around the Great Firewall, there are still ways to thrive in the Chinese mobile market. 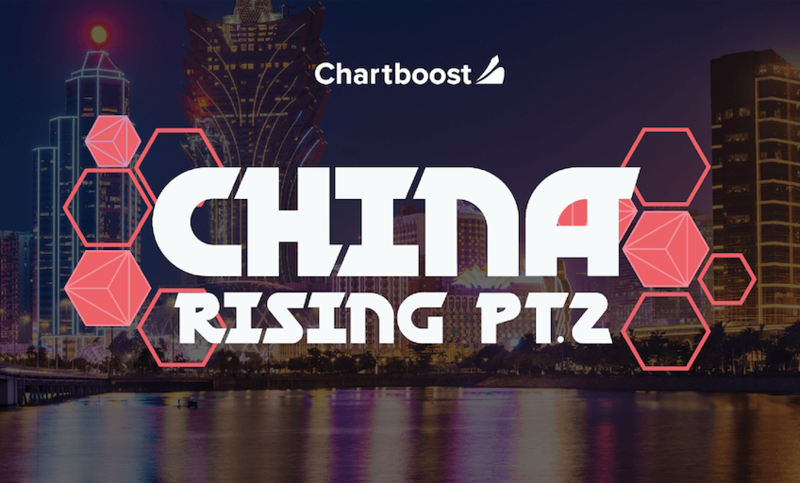 Chartboost’s first China report, 2016’s China Rising, tracked the rapid growth of China. In China Rising – Part 2, we look beyond growth to strategy: where, and how, can Western developers, publishers and advertisers enter this enormous market? This report includes exclusive interviews with analysts at Niko Partners, Newzoo and PwC, as well as China market consultants, publishers and advertisers, on how to tame — or at least survive — the Chinese dragon.